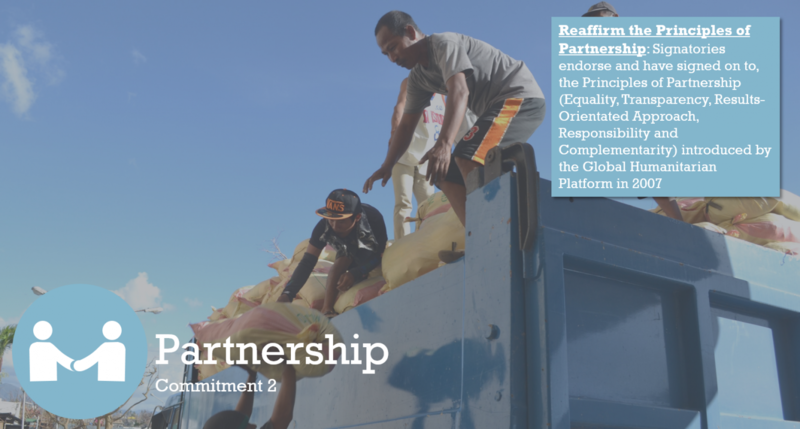 One year on from the World Humanitarian Summit Charter4Change signatories share progress made, and challenges encountered, in implementing the Charter’s commitments by May 2018. The report in its entirety can be accessed here. For further information please contact admin@charter4change.org.